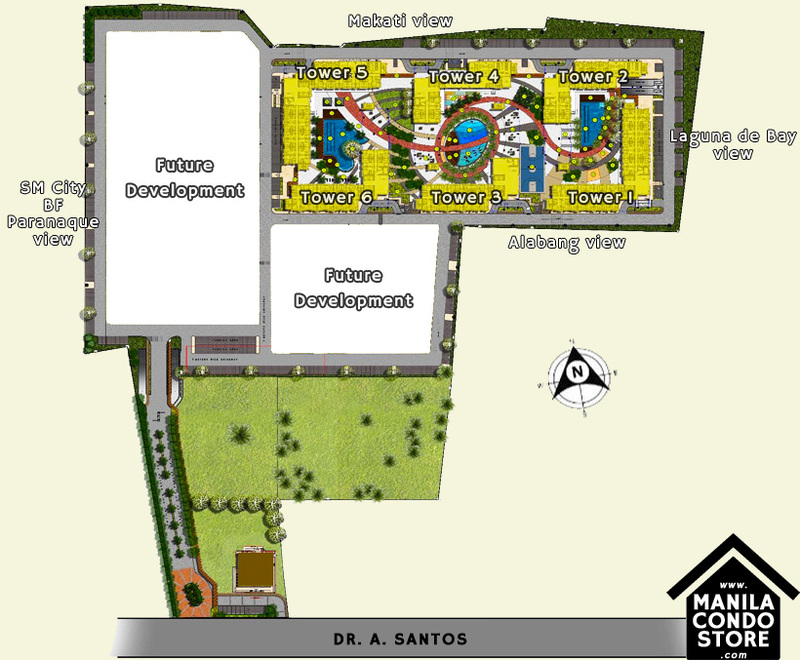 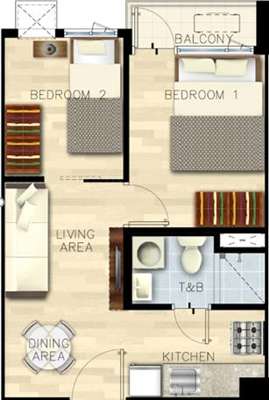 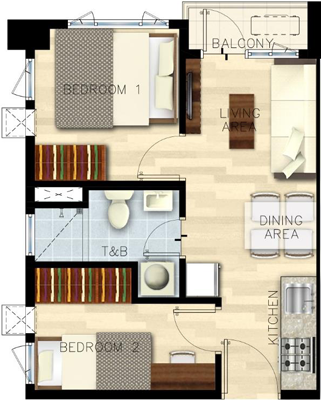 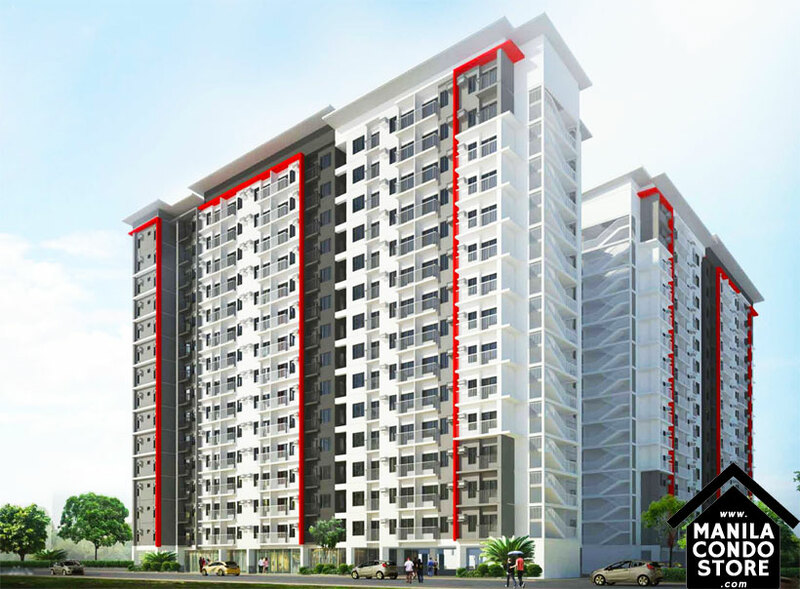 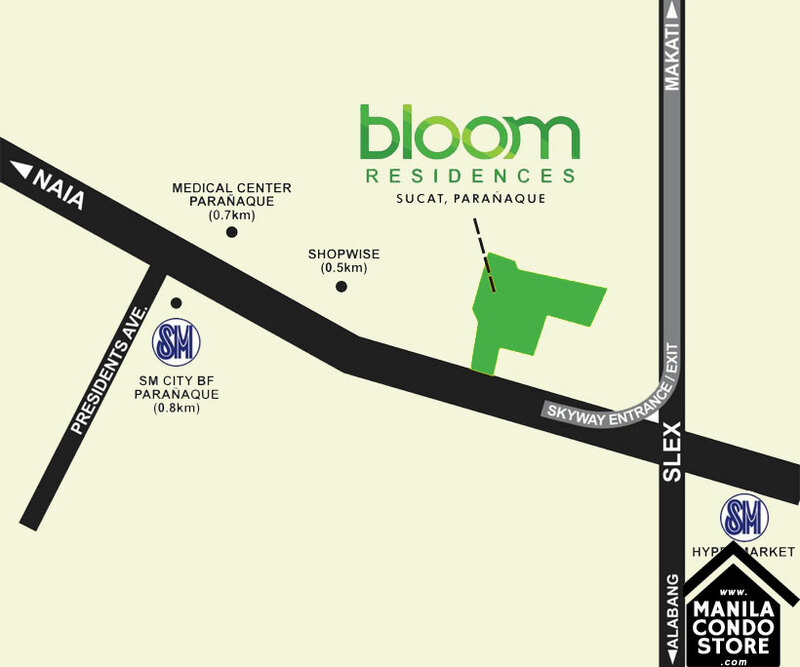 Situated right at the foot of the Skyway Sucat Exit, Bloom Residences provides utmost convenience and accessibility. 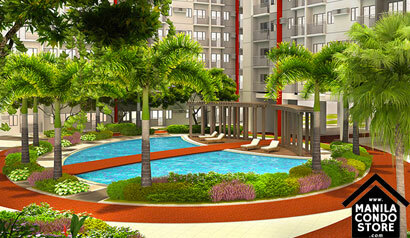 The whole family can stay fit and spend quality time together in the over two hectares of open space that is filled with recreational amenitites and sports facilities. 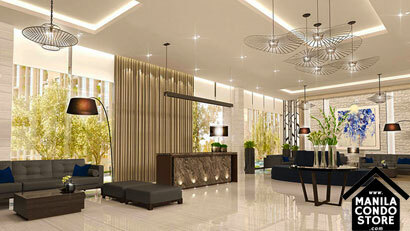 And with its own commercial area and hotel-inspired lobbies, Bloom Residences is truly your complete family home.